There are three islands in Malta. Those are Malta, Comino and Gozo. The country has two official languages. People can speak Maltanese and English. When you hear the Maltanese language, it reminds you with Arabic. Calypso Cave is located in Malta. You can find the cave mentioned in The Odyssey by Homer. Even though the cave is not great, it is very famous in Malta. It is located near the beach. The capital of Gozo is Victoria. Some people also call it Rabat. The famous building in Victoria is the beautiful Cittadella. It is constructed during the middle ages. Hal Saflieni Hypogeum is another important site in Malta. It was excavated 2,500 BC ago. This underground necropolis made the country famous in the world. If you want to visit a humid and dry feeling in Malta, you can go to the mid fall to visit Malta Beaches. Mdina is called as the wall capital in Malta. It is considered as an old place. The roads in Mdina can only be accessed by the cars owned by the residents. The smallest island in Malta is Comino. One of the biggest tourist attractions in Comino is the blue lagoon. 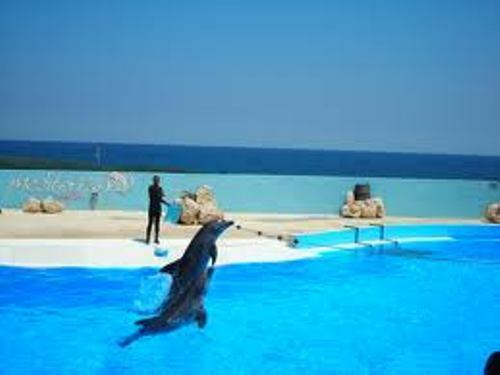 Find out another great island in Majorca facts. Valletta is the capital of Malta now. UNESCO states that there are many historical sites located in the city. 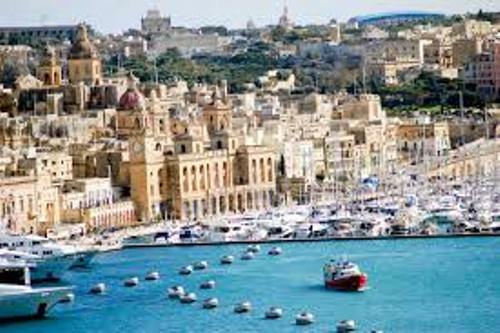 Based on the happiest city on earth, Malta is ranked on the 48th position. United States is located in 17th position. If you go to Gozo, you need to visit San Blas Bay. This red sand beach is a favorite attraction for the foreign tourists. Hagar Qim is an ancient temple in Malta. It is created from limestone 5,000 years ago. If you want to bath with great backdrop, you can go to Azure Window. 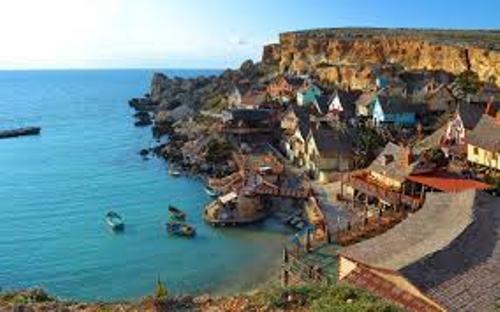 It is located in Gozo. This flat topped rock is an interesting view even though you cannot walk on it. 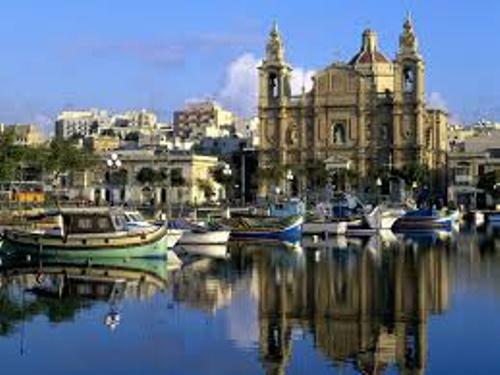 Are you satisfied with facts about Malta?